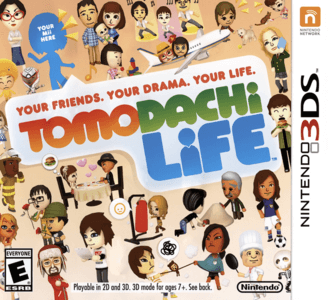 Tomodachi Life is a life simulation handheld video game developed by Nintendo SPD and published by Nintendo for the Nintendo 3DS. Tomodachi Life is compatible with Citra. The game will boot and run, with minor stuttering in some segments. So far the Mii’s dialogue cuts short and skips to the next line. Importing Miis made in Mii Maker currently doesn’t work.